We would love to hear from you! Whether you have a question about a part or a comment, please send us a message and we’ll get back to you soon as possible. Search our extensive inventory of products. 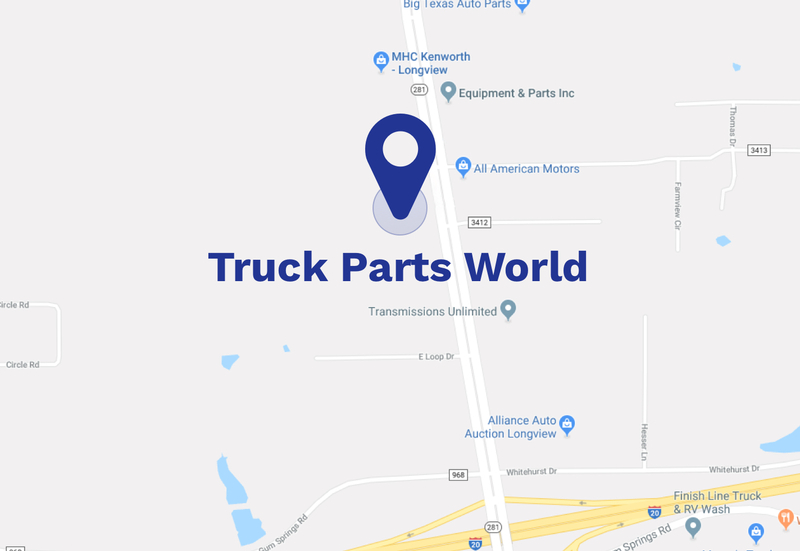 We cater to all of your truck and repair needs!